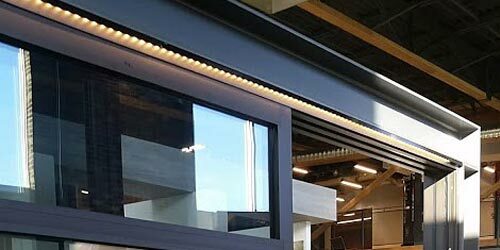 101 Doors and Windows is a Saskatoon based company specializing in doors, windows, mouldings, hardware and related products. We offer fast, friendly, and knowledgeable service. Our customer service model is based on giving good advice. We have worked on thousands of homes and take great pride in helping people get the best value for their dollar. 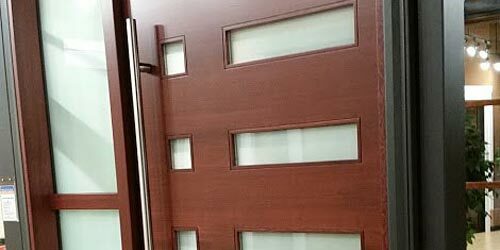 Learn why 101 Doors and Windows is a great choice. Take a look at some of the work we've done and some of the interesting items we have found in our travels. Get the 101 on doors and windows. Listen to our new radio ad. Proud supplier and supporter of the Hospital Home Lottery in 2016, 2017, and 2018. At 101 Doors and Windows we work hard to earn your trust. We are members in good standing with the Saskatoon & Region Home Builders Association, the Canadian Home Builders’ Association, and the NSBA (North Saskatoon Business Association). We have also earned a thumbs up rating from Trusted Saskatoon. We are licensed and insured and ready to serve you. We want to do good work we can all be proud of so you will enjoy your new windows and doors, increase the value of your home, and you will want to recommend us to others. We try very hard to listen and respond to what we have heard and give the best possible product or service based on that information. We find solutions for challenging situations and we lead the market in innovative products and solutions. We do what we say we are going to do and finish a job once we start. We will source the world for you and we are not afraid to do something that has not been done. We have completed projects in and around Saskatoon that others couldn’t figure out how to do or just given up on. We source products from all over Canada, U. S., Europe, and Asia. We can give examples and references that back up what we say about our work.